Mathews Plumbing has qualified and experienced plumbers to assist in plumbing, plumbing repair, fixture and product installation needs. If you need a professional plumber anywhere from Pocatello to Driggs, Mathews Plumbing is available to provide quick and reliable service for you! Mathews Plumbing offers a wide range of plumbing services in Southeastern Idaho. If you need a specific plumbing repair or installation, and it is not listed above, feel free to give us a call. We meet most plumbing needs in our local area. 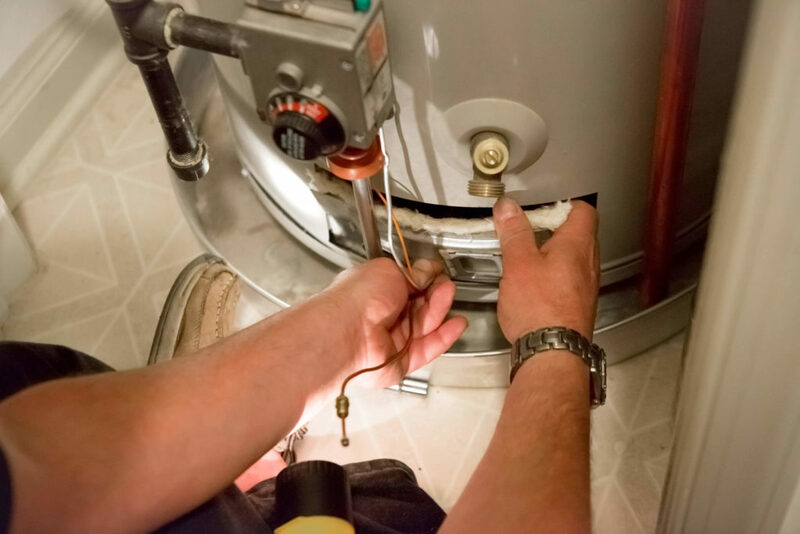 Request an appointment with our licensed plumbers in Eastern Idaho at (208) 357-3439! We look forward to serving you! We’ve been in business since 1949 because we treat our customers like family, and strive to give back to the Eastern Idaho Community.